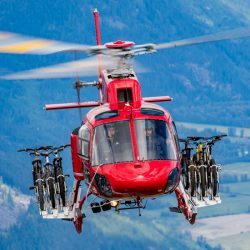 Prepare yourself for triple adventure on the only helicopter-biking and hiking tour in Southeast Alaska! 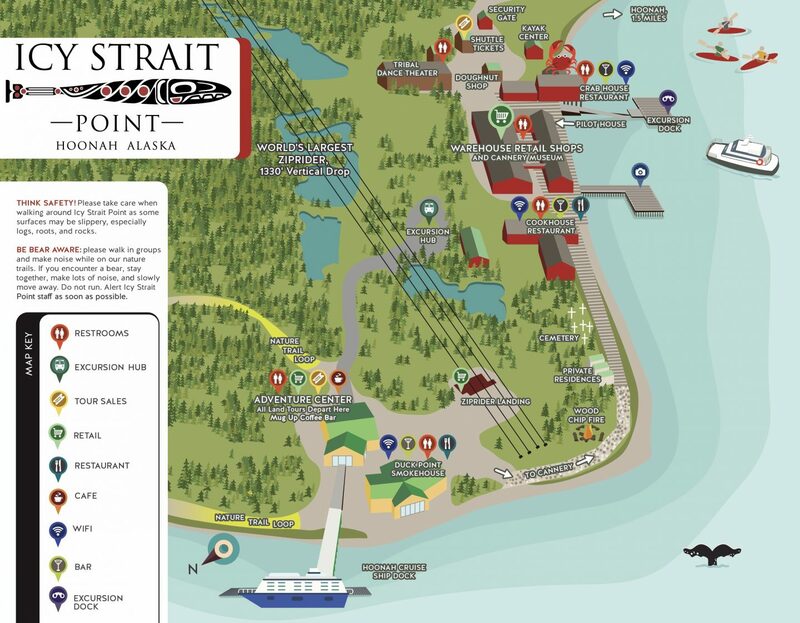 Begin with a narrated tour through Hoonah, the largest Tlingit village in the world, to the heli-pad base. Once you receive a safety briefing and gear up, you’re ready to take off. 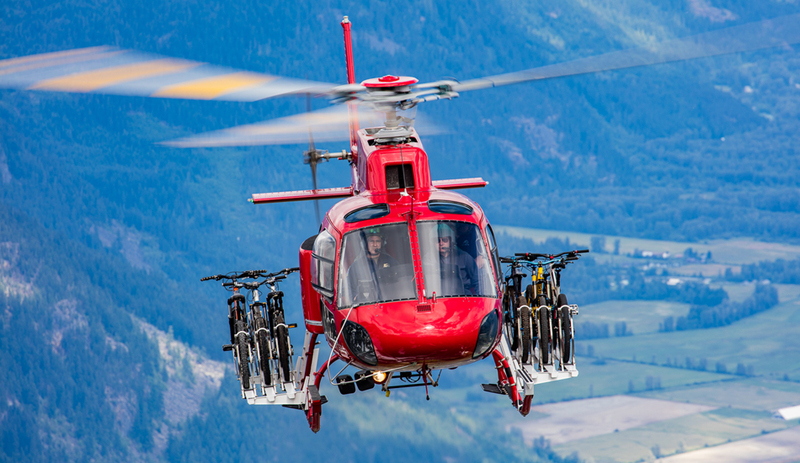 Your bikes ride with you on the helicopter as you ascend to the top of a secluded mountain. Soon you’ll be enjoying breathtaking aerial views seen by few. Jagged peaks shrouded with snow and mist tower over verdant valleys, alpine ridges, mountain peaks and the abundant waters of Port Frederick and Icy Strait below. A gentle landing brings you to the top of the mountain where your small group will meet your experienced guide. After a short safety briefing begin your picturesque downhill journey. 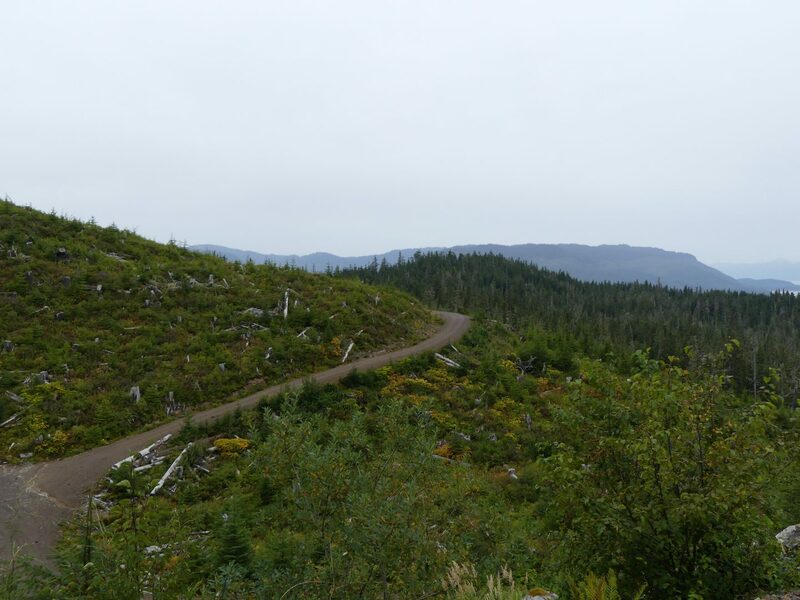 Even if you are new to heli-biking this trip is a perfect way to experience the wilderness of Chichagof Island. Your guide will tell local stories that have been passed through generations as you gradually make your way down to the beach. 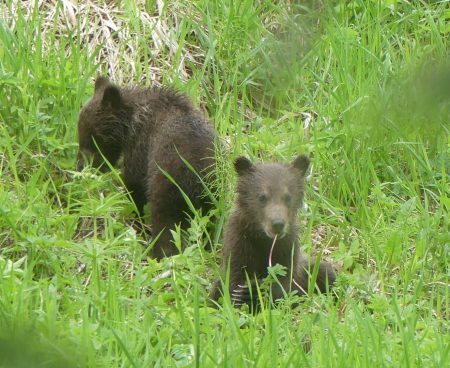 Make stops along the way to hike out offshoot trails to gain a better view and search for wildlife. Once at the beach, enjoy a locally made snack and learn about what it’s like to live in a remote Alaska village. Upon extraction, marvel in more awe-inspiring views and don’t forget to look up and appreciate the route you just biked. Don’t miss this one-of-a-kind adventure that will take your breath away! 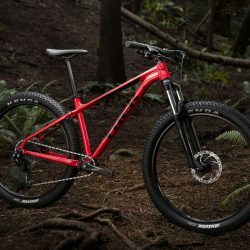 Mountain bike, helmet, rain gear, souvenir water bottle, snack including smoked salmon, beach asparagus, and other local samples depending on season and availability. Participants must be between 4’10” and 6’7” tall. 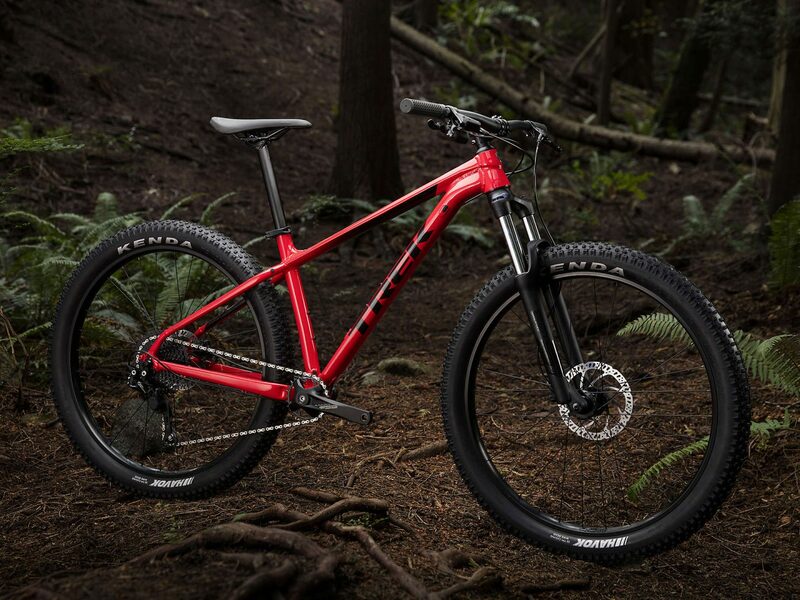 Maximum weight is 300 lbs. Passengers must be physically fit. Total distance covered on the bike ride is 3 miles. The bike route is on a wide, gravel trail. 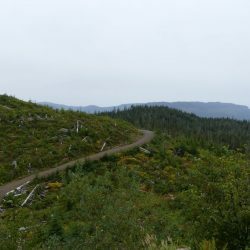 Hiking distance will vary between 1/2 mile and 1 mile. Closed-toe shoes required, no high heels. Tour order may vary. Weight surcharge ($100) may apply on this flight. 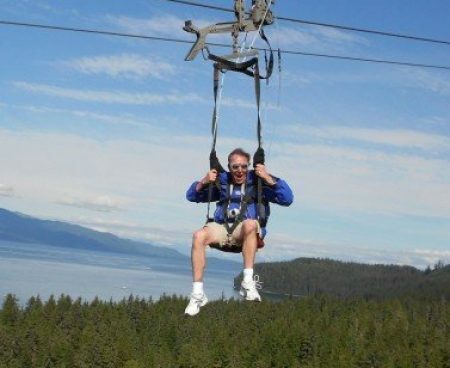 Due to weight and balance limitations, as well as passenger safety and comfort, guests weighing 250 lbs. 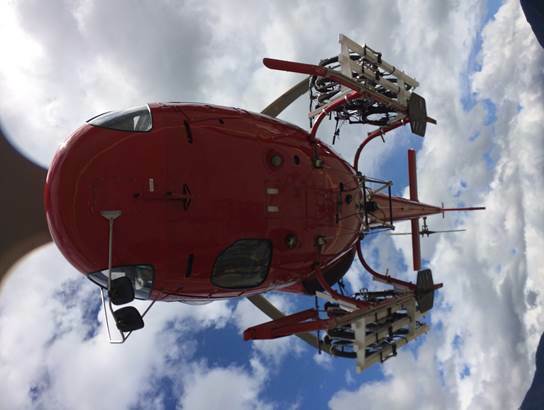 or more (fully clothed) will be assessed the weight surcharge to reserve adequate space onboard the helicopter. Carry-on bags are not allowed and there is limited secure storage at the heliport. Self-serve lockers are available at the Adventure Center prior to your transfer to the heliport. Extra-large telephoto lenses, iPads, iPad minis, tablets, drones and Go-Pro Sticks or other extendable items are not permitted on tour. Aircraft fly no higher than 3,000 feet. Oxygen for personal use is allowed but must be in the form of an FAA approved portable oxygen concentrator that can be secured to the user’s body. Combine a Tlingit cultural experience with helicopter flightseeing. Learn about local history and culture and soar over the wilds of Chichagof Island. 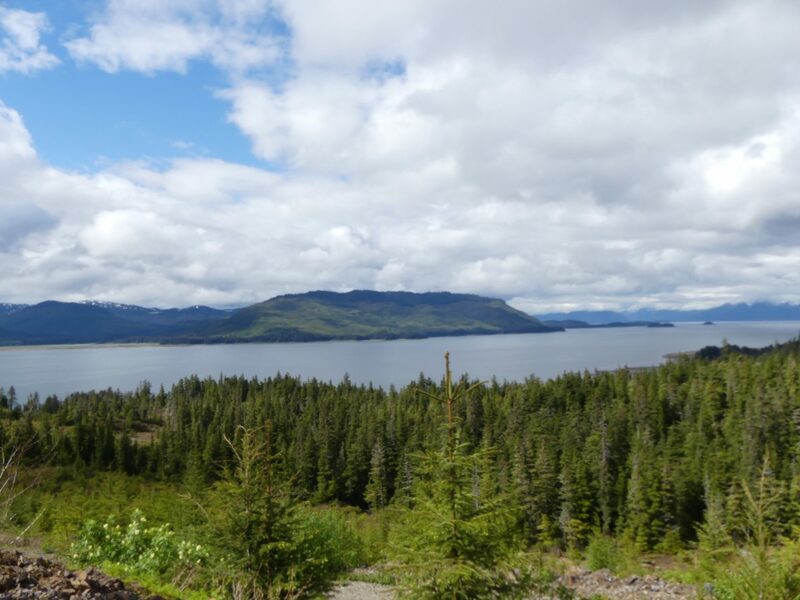 Begin your adventure with a drive through the Tlingit village of Hoonah en route to the heliport. Following a short safety briefing, take flight to experience the rugged region of sheer mountains and majestic valleys. 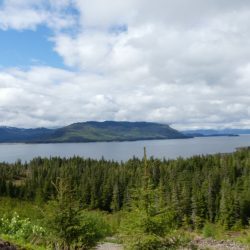 Keep your camera ready to capture the spectacular views below of the Tongass National Forest with lush forests of spruce, hemlock and cedar clinging to mountain sides, set in this land of incredible natural beauty. Land on a remote beach where your local guide will teach you traditional methods of preserving food and treat you to some local delicacies. Living off the land is more than survival, it is a way of life. Most local Tlingits live a subsistence lifestyle using methods of preservation passed down from generation to generation. 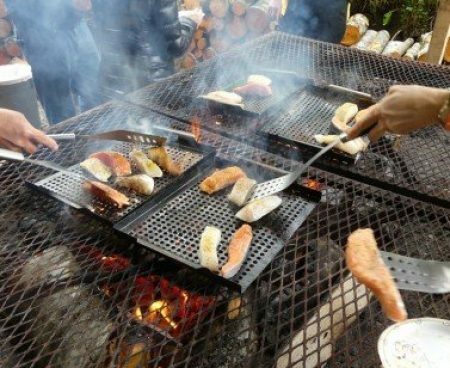 Walk along the beach and learn why locals say, “When the tide is out, the table is set.” Learn about the smoking and kippering process and even savor some smoked salmon treats. This is the tour for those who want to experience the “real” Alaska in one of the most stunning settings imaginable. Enjoy breathtaking scenery on your return flight and cherish the time you spent in this wild land. Bottled water, snack including smoked salmon, beach asparagus, and other local samples depending on season and availability. Minimum age is 5. Passengers must be physically fit and able to board and exit the helicopter on their own. Your pilot chooses the best route on this helicopter tour that searches for whales, bears and other wildlife. 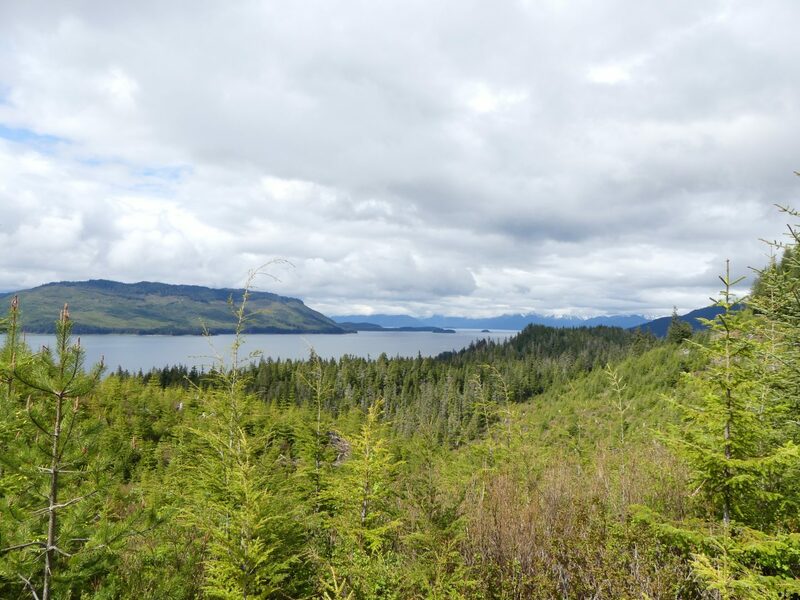 Begin the journey with a drive through the Tlingit village of Hoonah. Make a stop at the totem poles in town where your local guide will share traditional stories passed down from generation to generation. 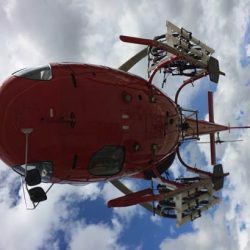 Continue on to the heliport for a short safety briefing before you lift off in your helicopter for a unique eagles-eye-view of the Tongass National Forest. As you fly over the plentiful lush rainforest keep an eye out for bears and whales below. In the distance, the towering peaks of Glacier Bay National Park loom above the homeland of the Huna Tlingit. 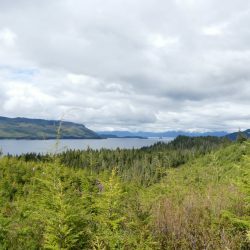 Your pilot will customize your experience based on weather conditions and recent wildlife sightings to showcase the best that Chichagof Island has to offer. Then, your helicopter lands at a remote beach where you will explore and learn about local history and culture. Your local guide will teach traditional and current harvesting methods, hear the medicinal benefits of these foods and taste some local favorites. Learn about local sea life that support the Tlingit subsistence lifestyle. Also hear how the local fishing fleet thrives off the abundant seafood of the area and the importance of natural resources to the Tlingit diet. After you have fully absorbed this incredible landscape, it will be time to climb back onto the helicopter for the equally awe-inspiring flight back to Hoonah. Keep your cameras at the ready, as you never know what wildlife you might spot from your aerial seat.